This amazing soap is the perfect face wash for just about any skin type. It is excellent for balancing skin and for helping fade discolorations. 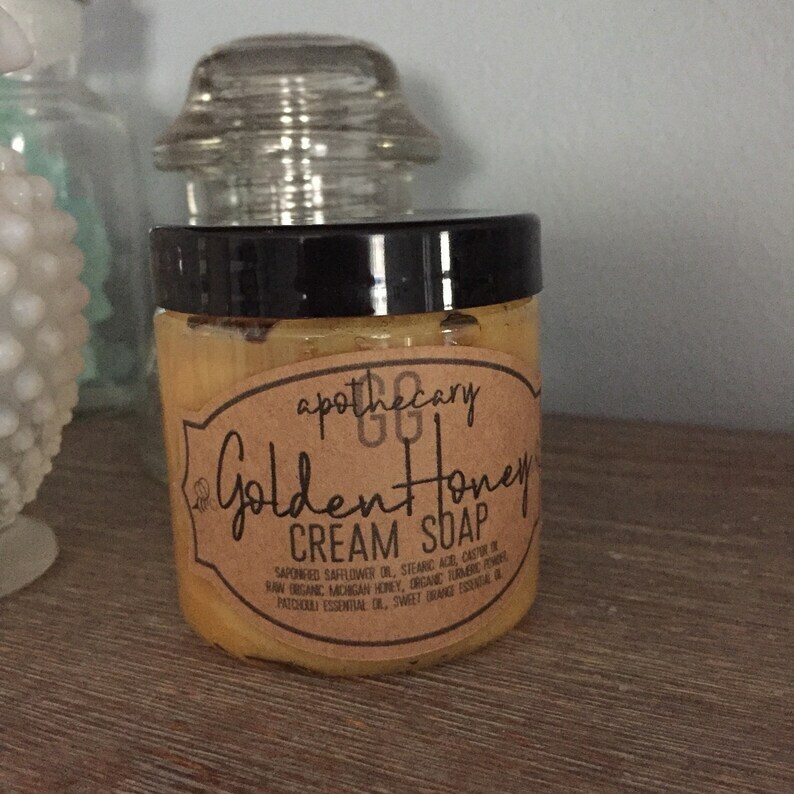 It's acne safe and will not dry out your skin! This is an UPDATED version of my previous formula. 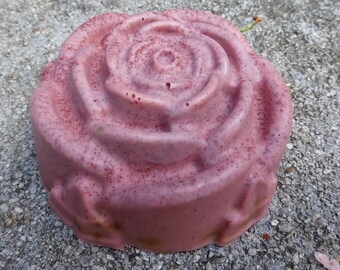 I now use a simplified soap base, making the soap softer and easier to use. 🍃🍃 Turmeric is antibacterial, anti inflammatory, anti aging, and helps to lighten discolorations. It is wonderful for all skin types but especially helpful to help fade post acne marks and age spots. It's antibacterial and anti inflammatory properties are soothing to skin with active acne breakouts and cystic pimples. 🍃🍃 Patchouli and Orange essential oils work together to help fade discolorations and sooth the skin. They are great for keeping wounds clean while they heal and help fade and reduce scaring. Patchouli also helps plump skin back up, making it great for wrinkles. This is a soft processed cream soap with an almost gel type consistency. It's made almost the same way you make a cold process bar, but with a different combination of saponifiers. The result sets up as a cream instead of a solid. I only use organic and non-gmo oils and butters and use locally sourced ingredients when I can! All of my products are soy free.